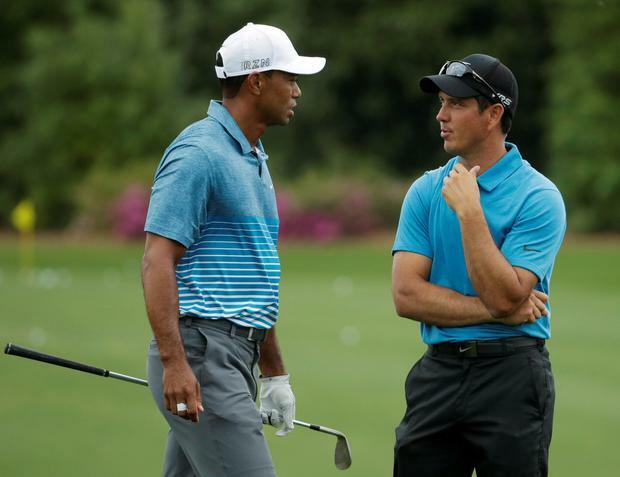 Tiger Woods has announced that he has split with his swing coach Chris Como with immediate effect. Woods hired Como, an expert in biomechanics, in 2014 but has decided to go it alone as he continues his comeback from his most recent back surgery. In a statement posted on his Twitter account, the 14-time major winner said: "Since my fusion surgery, I have been working hard to relearn my own body and golf swing. "I've done this by primarily relying on my feel and previous years of hard work with Chris. "For now, I think it's best for me to continue to do this on my own. I'm grateful to Chris Como for his past work, and I have nothing but respect for him." Woods recently returned from his fourth bout of back surgery by playing at the Hero World Challenge in the Bahamas, where he finished on eight under par and a tie for ninth place.